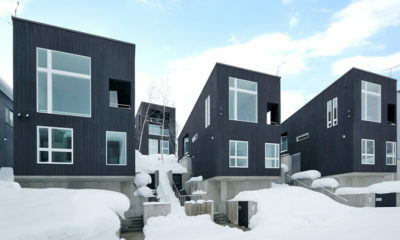 AYA Villas are the only standalone private properties on the slopes in all of Niseko. 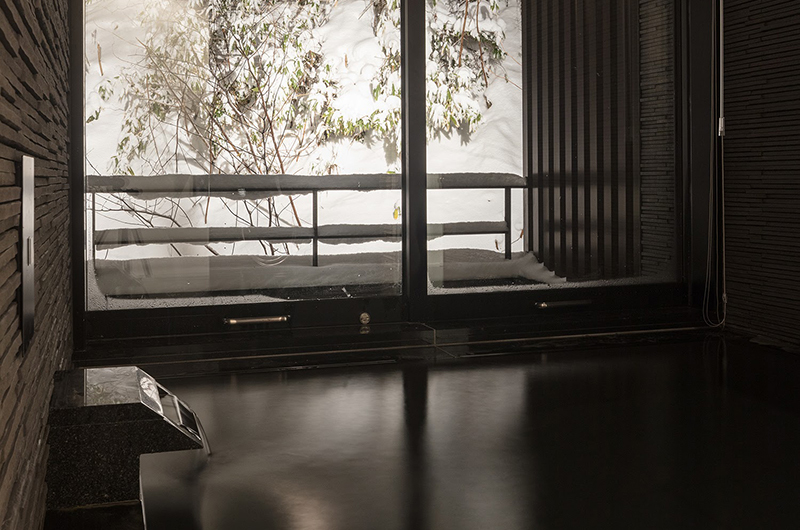 This is the life – three-storeys of contemporary Japanese luxury with elevator to all three floors; private onsen (hot spring bath) in the villa and all four bedrooms with en suite bathroom; snow-bound forest setting on one side, and sweeping views up the mountain on the other. 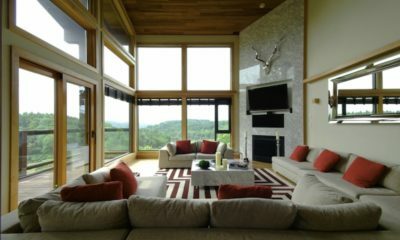 The top floor is an expansive open space surrounded by walls of glass, with a grand 10-seat dining table at one end, and decadent sofa lounge at the other opening up the hillside in the northernmost villa. 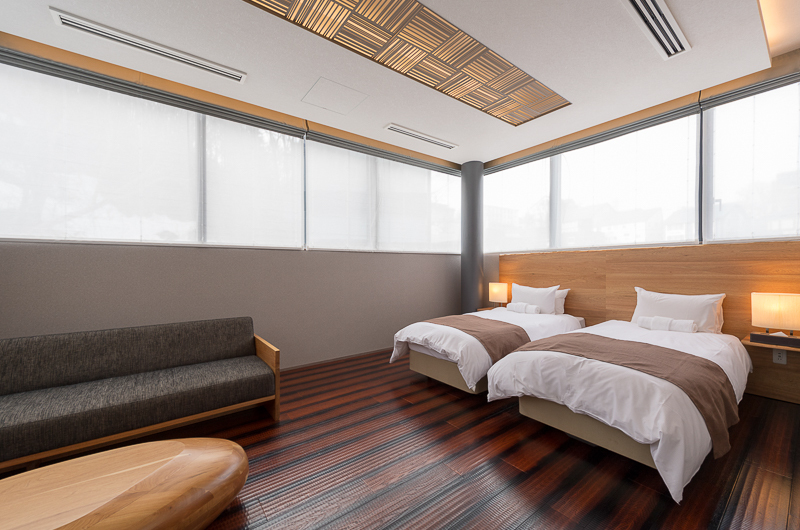 On the middle floor below are the two master bedrooms, both with en suite and direct private access to the onsen bath. 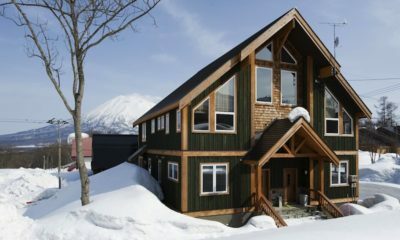 On the bottom floor are the other two bedrooms, each also with ensuite, as well as ski clothes drying room and ski storage. 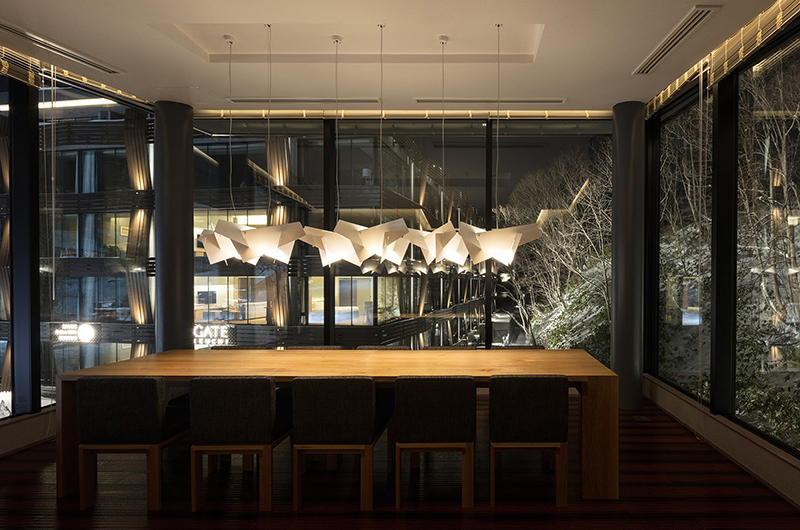 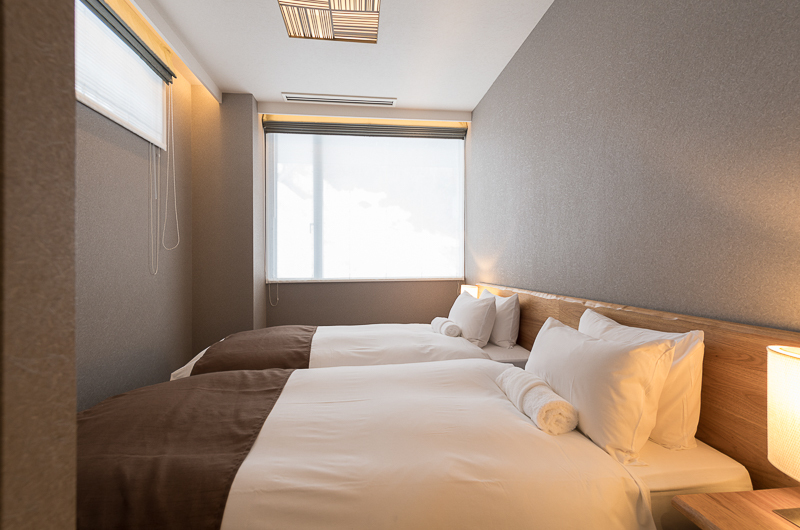 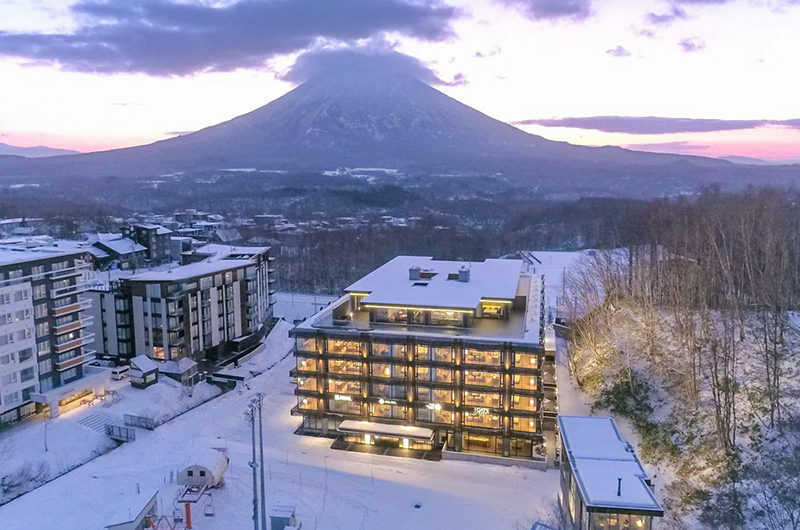 Located at the base of the Ace Family Run – the premier ski-in/ski-out precinct in Niseko – the villas are surrounded by every ski resort luxury and service you will need. 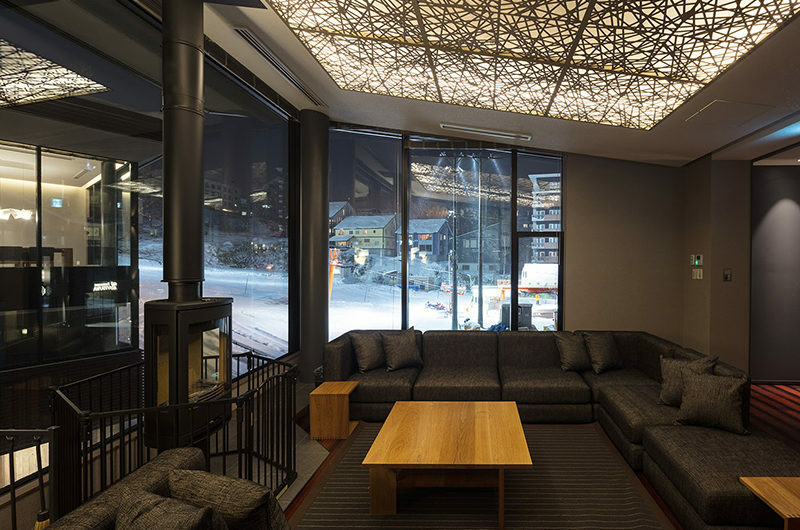 Within a few steps out onto the snow from front your front door are onsens, spas, ski rentals, ski schools, restaurants, bars, shops, kids activities, kids club, an art gallery, a yoga studio and more. 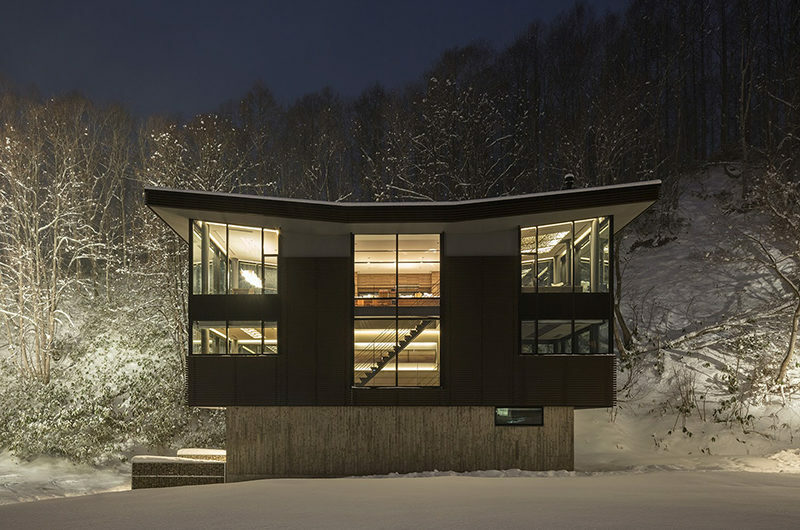 The main master bedroom is on the second on the ski slope end of the villa with views over the ski fields and forest. 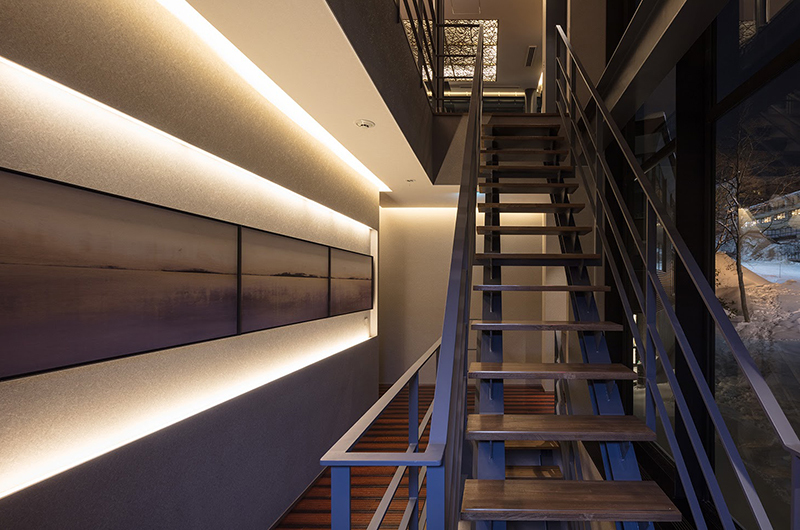 It has lounge, coffee table, en suite, walk-in wardrobe, TV and small desk. 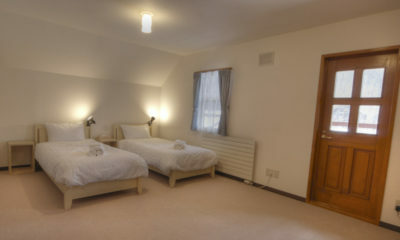 The second bedroom is similar to the master – on the second on the opposite side of the villa away from the ski slope and with forest views. 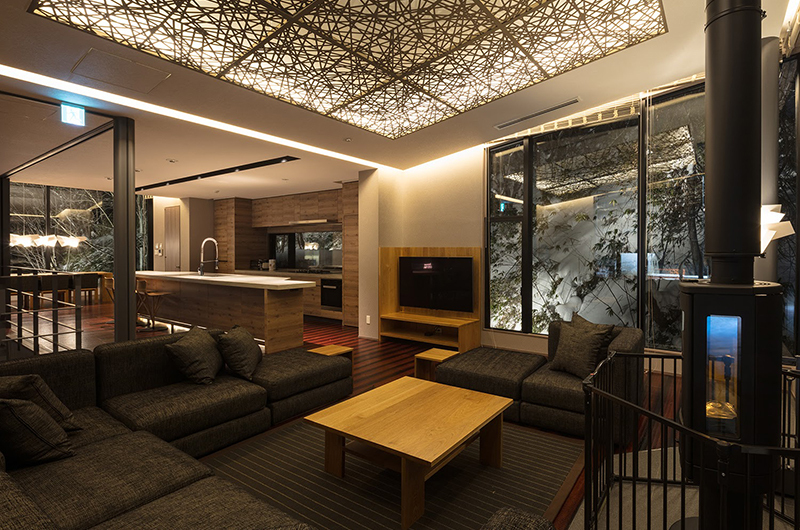 It has lounge, coffee table, en suite and TV. 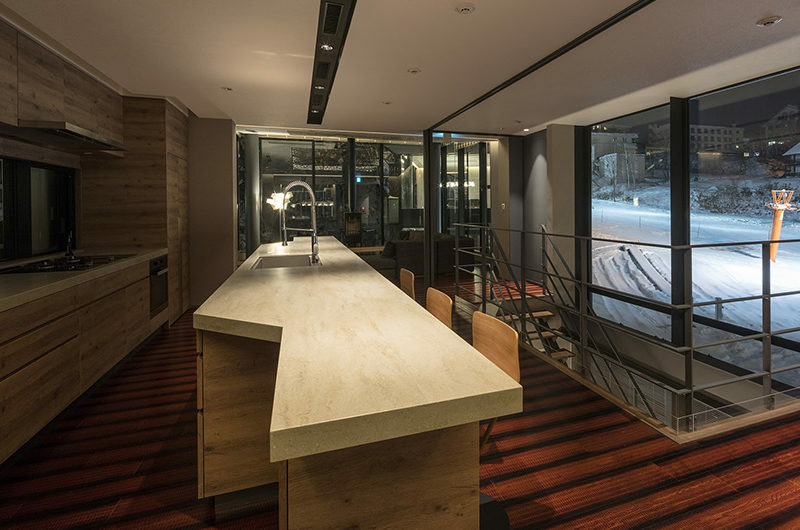 The third bedroom is on the ground floor on the ski slope end of the villa looking out onto the ski field. 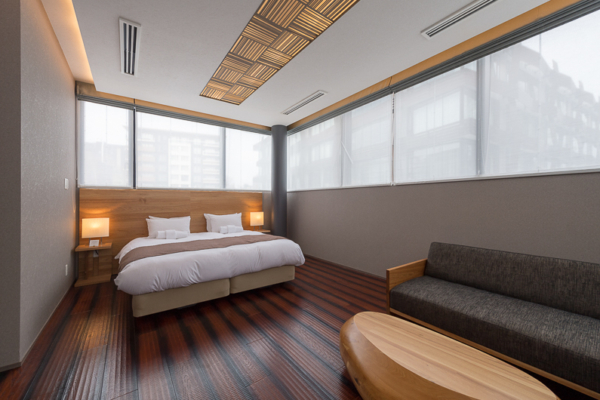 It has en suite, bedside tables and closet. 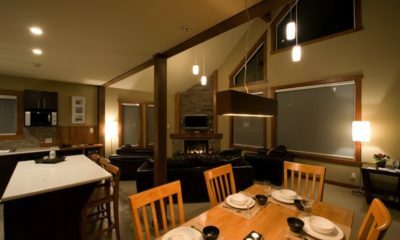 The fourth bedroom is on the ground floor on the ski slope end of the villa looking out into the forest and towards the ski fields. 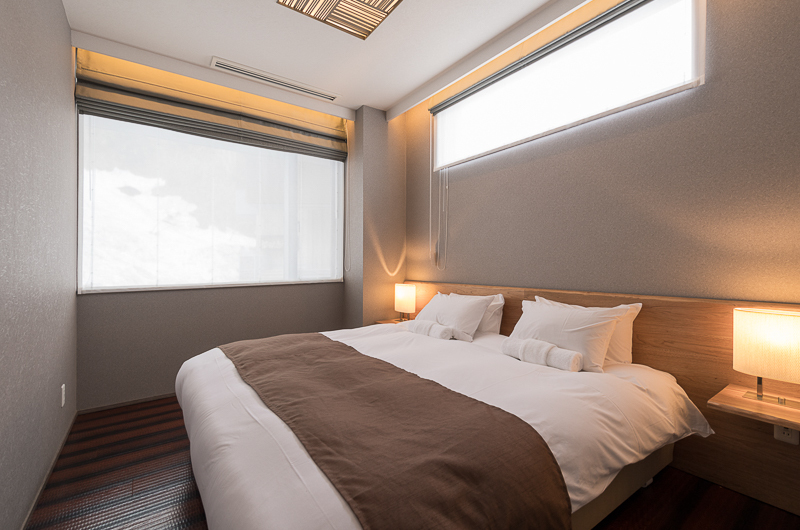 It has en suite, bedside tables and closet. 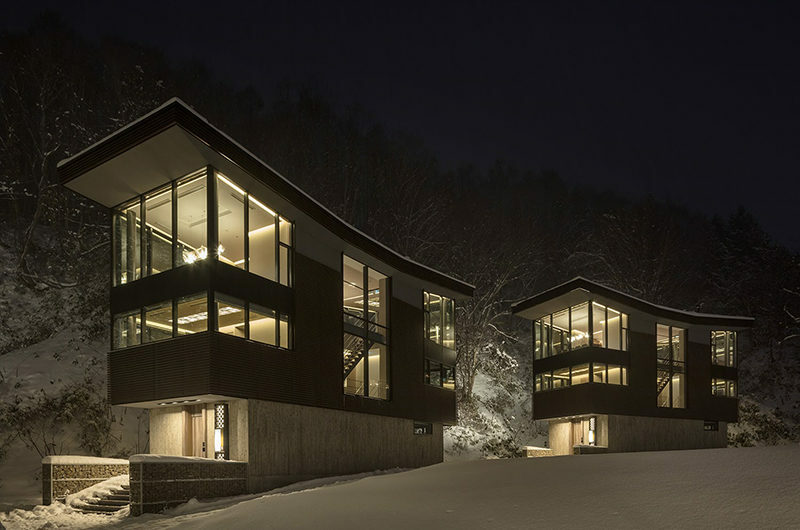 AYA Villas is located on the base of the bustling slopes of the Grand Hirafu, alongside Upper Hirafu. 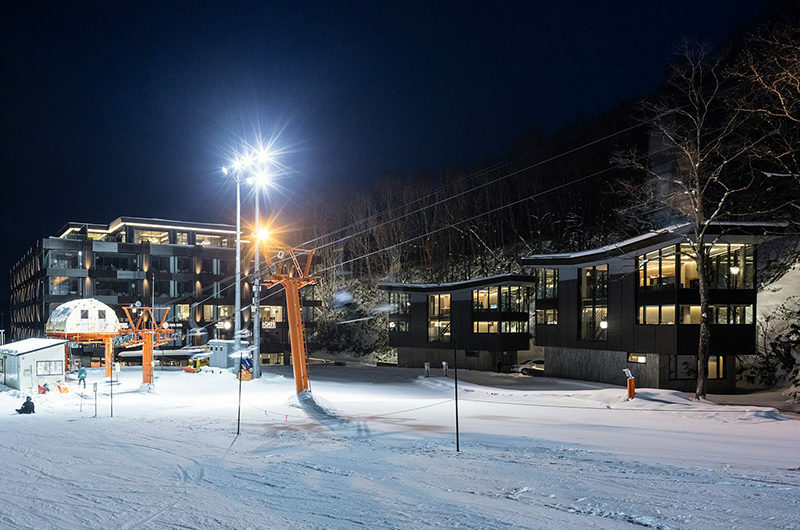 It’s surrounded by a forested hillside on one side, and on the other the Ace Family Lift and several condominium hotels. 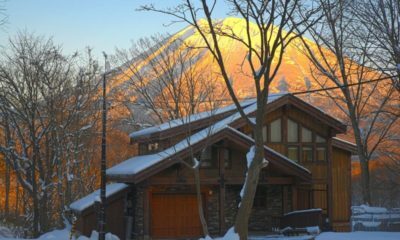 AYA Villas is pretty close to the lifts… actually it’s the closest property to a lift in Niseko! 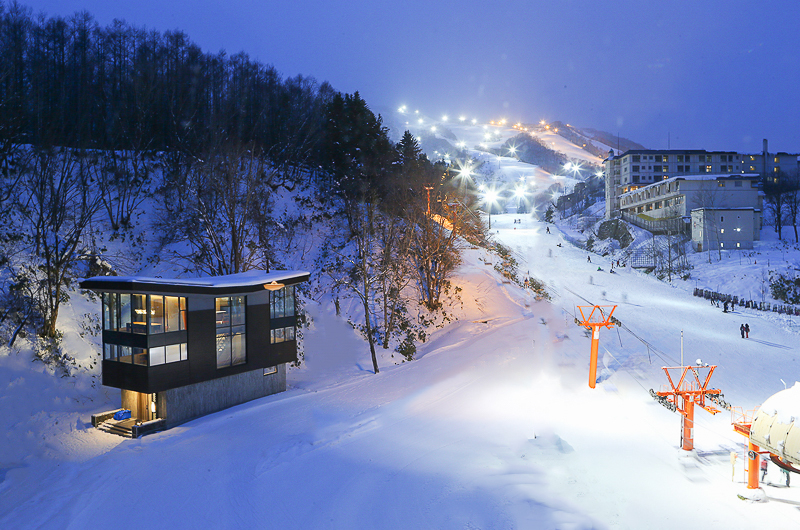 Just 20m from the front door is the Ace Family Lift – a high-speed quad that can take advanced skiers further to higher lifts and further up the mountain. 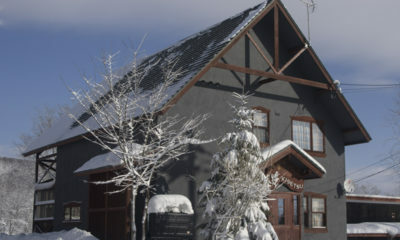 There are half a dozen great restaurants and bars within a snowball’s throw of the villas. 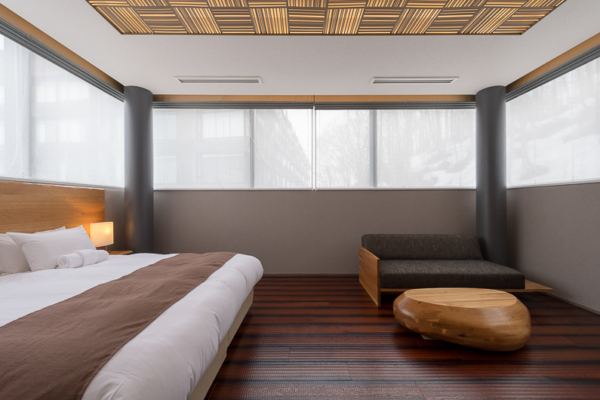 Not much further – within three or four minutes walk – is the central crossroads of Hirafu around which are dozens more to choose from. 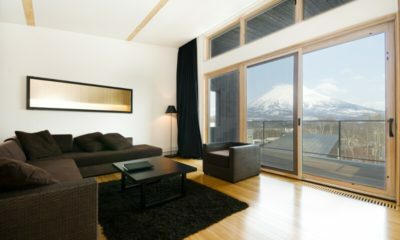 Forest Estate is a cluster of beautifully designed luxury chalets with unobstructed views of Mt Yotei.